Sleepy Hollow to Right on Rt. 8, Right on Adela, Right on Davies. 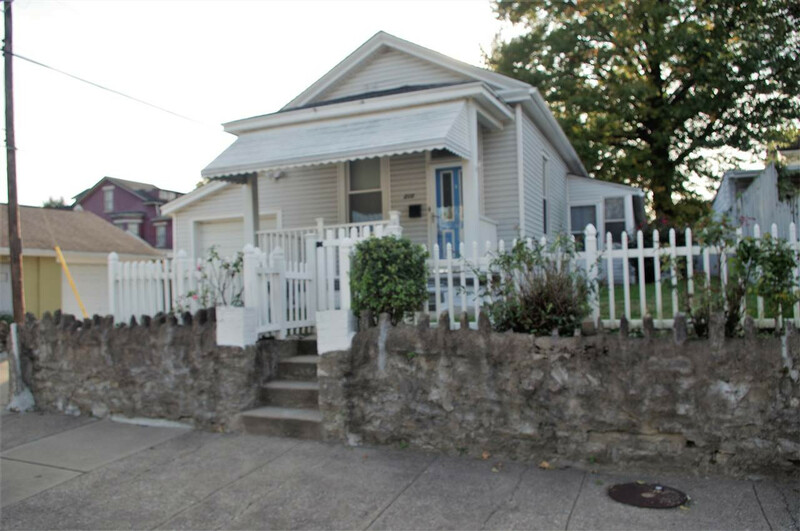 Well maintained one story home located in the heart of Ludlow*Large rooms offer high ceilings and plenty of natural sunlight*Full basement accessable from inside the home*Three season room*One car garage*Very easy to walk to shopping and schools*Great home for the money!